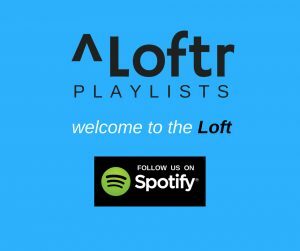 Liftr Playlists, creators of the successful Spotify playlist, THE VIBE, has transitioned into Loftr Playlists. Lets face it, in order to break artists in the new music landscape, one must learn how to pitch a song to playlists. 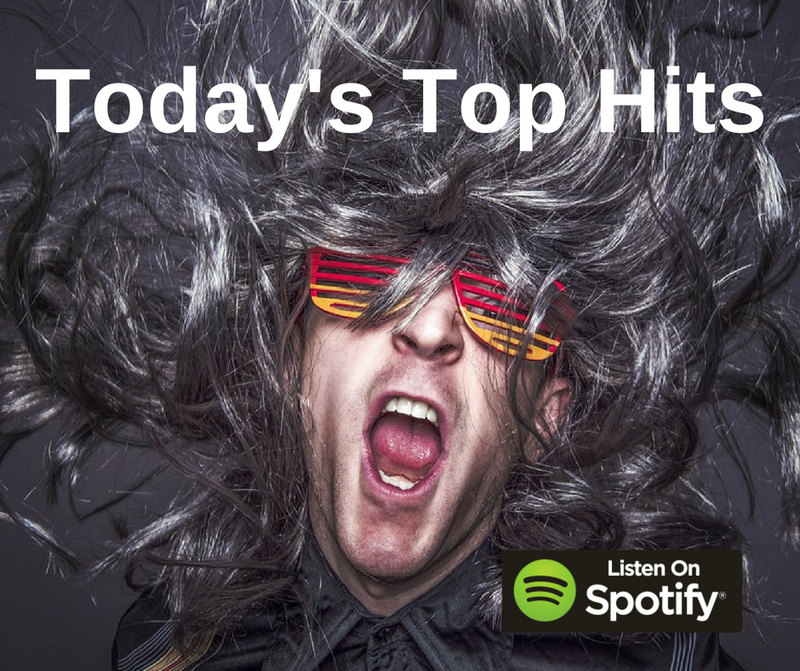 There are thousands of playlists streaming thousands of songs and you must find your way onto influential playlists in order to jumpstart your music. Like many others, I spend a great deal of time attempting to convince playlisters that the music I represent is worthy of consideration for their playlists. This requires some research as most playlisters don’t hang out a sign that screams “I have a big playlist, please send me music!” Hanging that sign would assure submissions from everyone who has ever recorded a demo. However, I’ve found that some of these folks can be located and are open to submissions if you do a little homework. The worst thing one can do is to pitch a playlister a song that makes absolutely no sense for their playlist and then continue to hound them to add it. 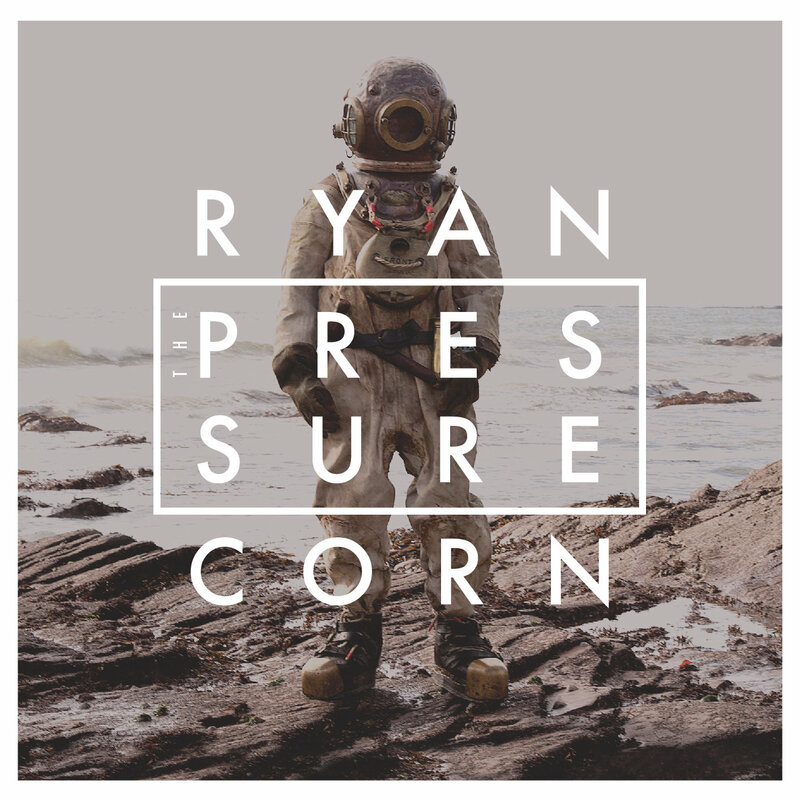 I recently launched a playlist brand myself and the first pitch I received included two songs. I responded to the pitcher that I would listen to the songs. This person then sent me multiple messages hounding me about the songs he had pitched. Unfortunately, that person just shut the door on me accepting future song pitches from him. Below are a few tips that will hopefully help you secure playlist adds. Are you marketing your music on Spotify? According to RIAA stats, recorded music generated $2.5 Billion in the US last year with streaming representing 51% of US Recorded music market. Those numbers clearly show streaming is now driving recorded music income and other industry numbers show Spotify as the undeniable leader in subscriptions. Spotify offers some great tools for artists and managers. If you haven’t visited Spotify for Artists, I suggest you go there immediately and sign up. Their fan insights data offers invaluable information regarding who is purchasing a particular artist’s music, where listeners are finding it, where listeners are located and what percentage of listeners save the music to their library. In addition to the data, Spotify gives artists two great marketing tools. 1) Artist Pick 2) Custom Playlist Covers. If you haven’t been using these tools, you are missing out on great marketing opportunities. This space can be used to feature singles, new releases, playlists that an artist is wanting to draw attention to. One use I’ve found is to use the space to draw attention to a particular single or album that isn’t showing up as the artist’s most recent release. Whatever is featured in the Artist Pick lives at the top of the Artist Profile so use it to your advantage. John Mayer recently used this space brilliantly to promote his future 2nd new EP while his current EP was enjoying success. Both EPs were featured simultaneously at the top of his profile page. Artist can now upload custom covers for playlists they create. Why is this such an important tool? Imagine creating a playlist cover with messaging about forthcoming new releases, tours etc. and using the Artist Pick space to feature at the top of an artist profile. 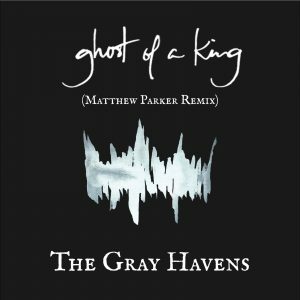 The Gray Havens recently created a “Join Our Kickstarter” cover to accompany a playlist containing fan favorites. 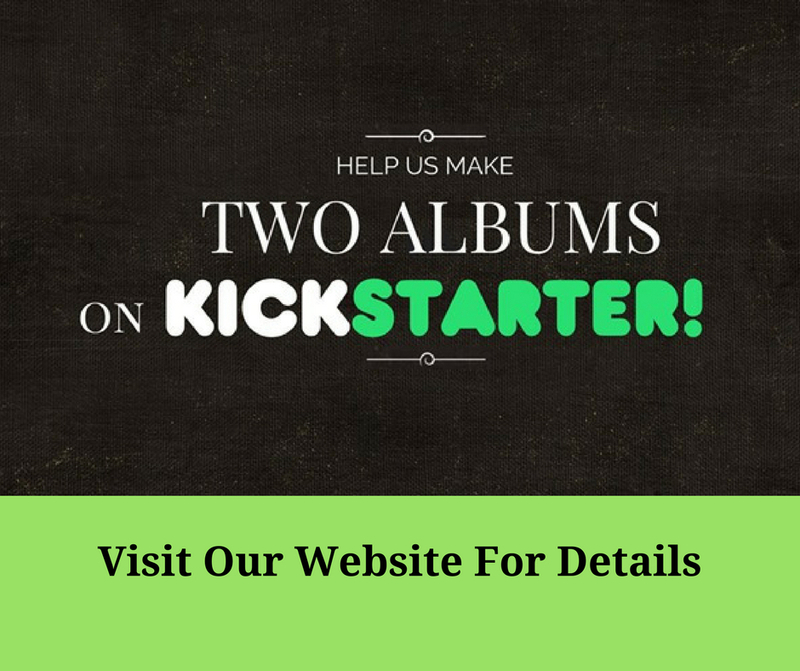 In essence they are using their Spotify profile page to make visitors aware of their Kickstarter campaign. I’d love to hear more ways artist, managers and labels are marketing on Spotify. Share your great ideas in our comments section! Ever wonder what music Christian college students listen to? That’s a subject anyone working in Christian music should explore frequently because today’s college students are tomorrow’s adults. Listening habits of Christian college students are similar to those of non-Christian college kids in that they enjoy discovering new music. As students graduate from high school and transition into college, they look to engage with things which make them feel like they are maturing. No longer being shuttled around in mom’s mini-van listening to KLOVE, college students quickly determine that core CCM artists are uncool. 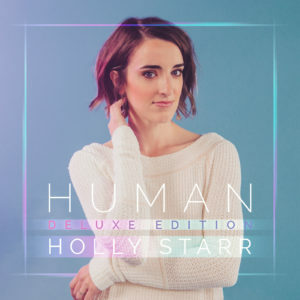 They begin their search to replace Casting Crowns, MercyMe, Natalie Grant and Tobymac with artists who represent their newly refined taste in music. 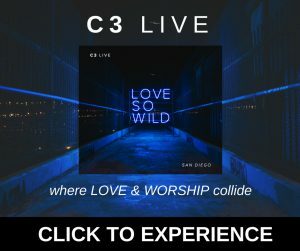 Many begin adding mainstream artists into their playlists as they no longer feel bound within the Christian subculture. As they step out into the world leaving the Christian bubble, some are overjoyed to discover mainstream artists who are vocal about their faith. 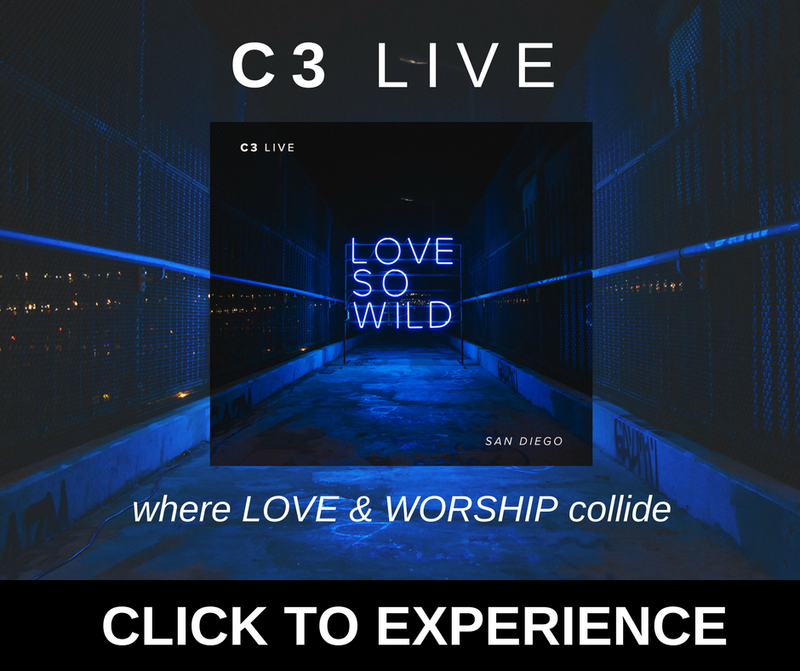 They also find a new excitement in discovering Christian artists who don’t limit themselves to the KLOVE/FISH CCM radio formula. Who knew there was a world of music being created by artists who ignore the boundaries established in CCM music? 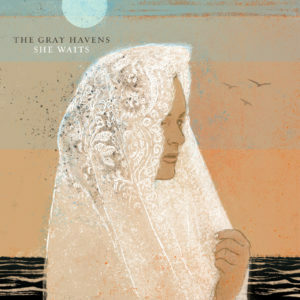 We were fortunate to begin working with a college favorite, The Gray Havens, a little over a year ago. Immediately, we noticed their listeners are quite different than those on the Christian radio chart. They long for deeper messages crafted with creativity and melodies that live well alongside mainstream music. The college students are super engaged with the artists they love and and are quite loyal once they become a fan. The Oh Hellos, Judah & The Lion, Josh Garrels and Colony House top the list of college favorites and serve as examples of mainstream artists who are vocal about their faith. Those artists are often found mixed in with John Mark McMillen, The Gray Havens and The Brilliance. While examining streaming stats for college favorites, I’ve noticed a long, steady solid growth in fans as opposed to quick spikes one might see for CCM radio artists. 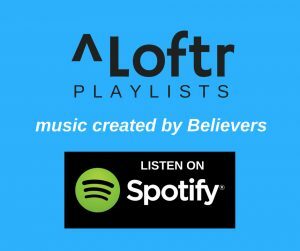 A search for Christian college playlists on Spotify came up empty so we decided to create some playlists targeted at Christian college students. I’d like to invite you to check out the playlists we launched called THE VIBE. Nashville carries the label of Music City as it offers opportunity to see live music any day of the week and pretty much any time of the day or night. Some of the shows are held in arenas, some in clubs/honkytonks and other shows even happen on horse farms under a full moon. If one is fortunate, they might just stumble across a secret show where they get to experience an unexpected intimate performance by one of their favorite artists. One of the most intriguing concepts for secret shows in Nashville was created by a young fellow named Larry Kloess. Larry founded Cause A Scene a few years back with a house show in his parents’ living room. His entrepreneurial drive grew Cause A Scene into a unique “secret show” concept that has been instrumental in launching careers of several artists. Nashville based Judah & The Lion performed their first show at one of Larry’s Cause A Scene events. Once a person signs up for Cause A Scene’s mailing list, they receive email notices for secret shows with a link to grab tickets. The Cause A Scene shows offer limited tickets and normally sell out quickly so being quick on the draw is a good idea. This weekend I had the opportunity to attend a super special Cause A Scene event. 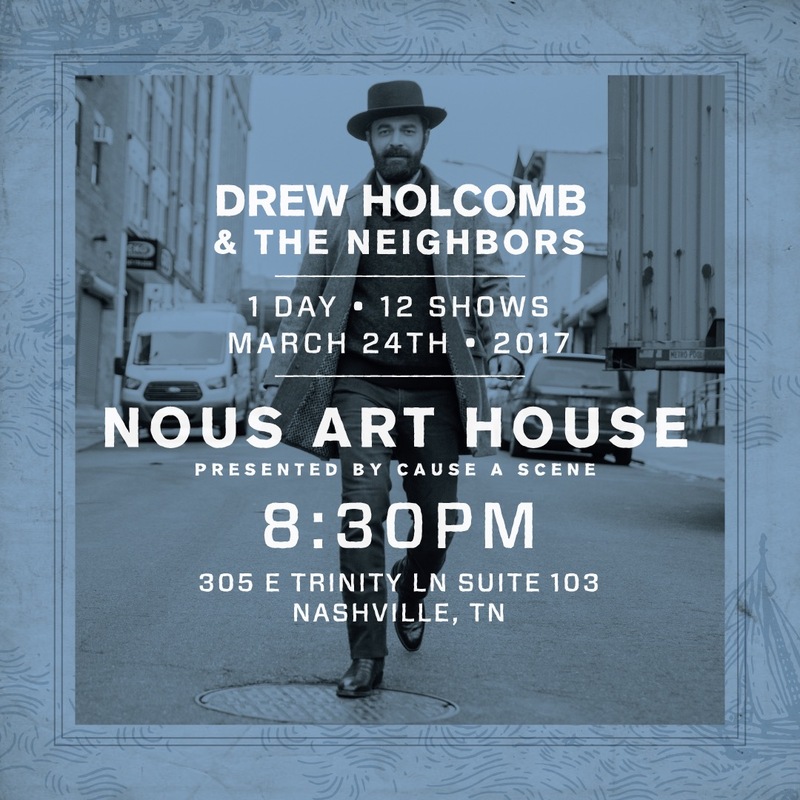 Drew Holcomb & The Neighbors performed an acoustic set at Nous Art House in East Nashville for a limited group of 80 people. 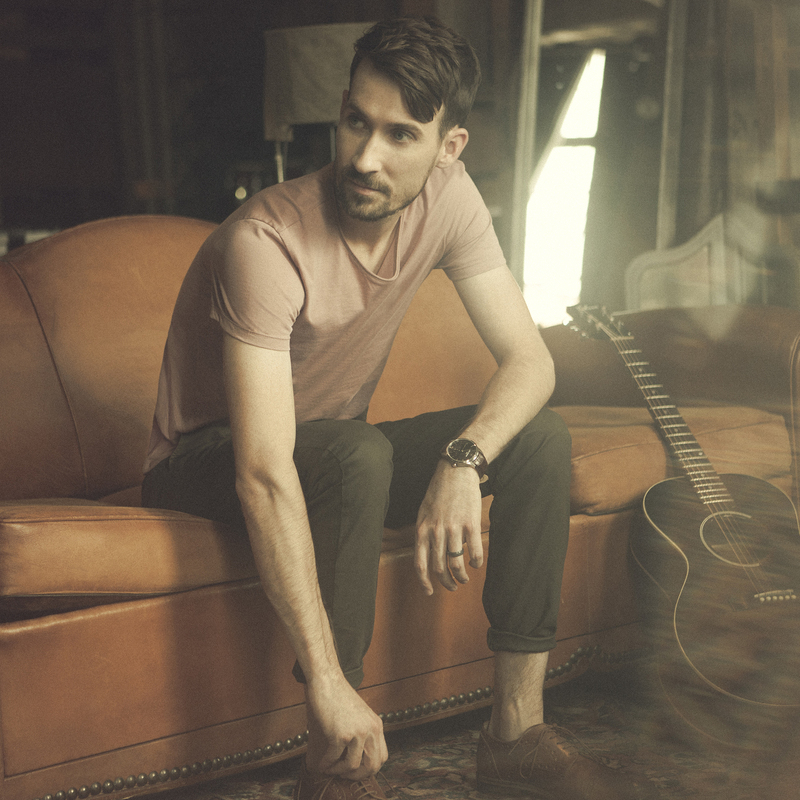 Drew and the band picked a handful of tunes to share including a few songs from their new album, Souvenir. The pop-up show could have easily been confused with an evening at The Bluebird Cafe as the audience was so attentive to every note. 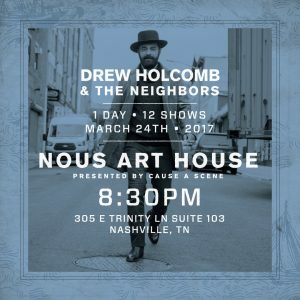 Drew Holcomb and The Neighbors were celebrating the release of their new album which released on Friday. I’d say that mission was accomplished and history was made as Larry Kloess once again Caused A Scene in Nashville and this time it was for Drew Holcomb & The Neighbors! Are We Experiencing Return of The Single? Are we experiencing the return of the single? Remember the days or least heard the stories of vinyl 45s? Or how about cassingles? Those were exciting days in the music business! Before record labels launched a full album, they would release a “for sale” single well in advance. 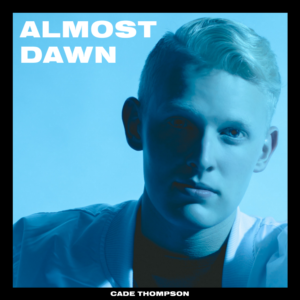 The single served as instant gratification for the new music being heard on the radio but more importantly it tickled consumers’ taste buds creating an insatiable anticipation for what was to come. With the introduction of CDs, the single quickly died. I’m still not sure why the single died other than maybe impatient record labels wanting the full album revenue as soon as possible. Fast Ford to 2017 where we stream and download instead of placing the needle on 45s or loading cassingles into a Walkman. Have you noticed what the top artists have been doing lately? 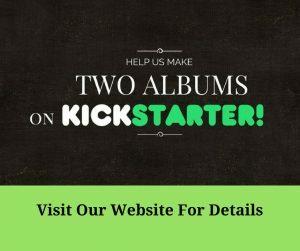 Both Ed Sheeran and Coldplay put huge emphasis on releasing singles in advance of their new full albums. 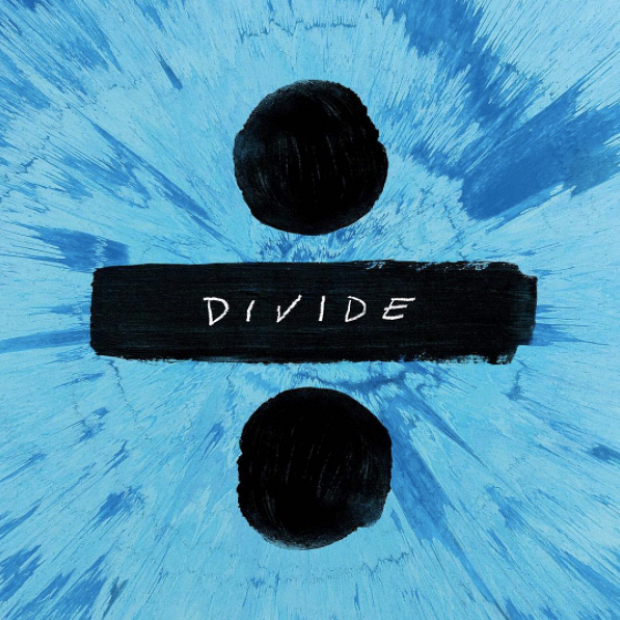 Ed Sheeran took it a step further trickling out two singles a few weeks apart in advance of his full length release. The single release strategy for Ed Sheeran’s Divide brilliantly catapulted him to the top of Billboard charts while smashing Spotify streaming records. The single has indeed returned. The 2017 Grammy Awards ushered in the future last night. Another year of music, another year of trend setters and another year of an evolving industry. There were a few performance highlights for me this year. The Weekend showed the world that he can seriously sing! While I miss his sculpted hair, I’m glad it proved not to be his source of stardom. Ed Sheeran showed us how to perform solo but sound like a band without it feeling like karaoke. Side musicians could be in trouble? I was super impressed with Lukas Graham and Kelsea Ballerini. Lukas immediately earned space on my Spotify playlist. Guy Clark Jr and William Bell owned the night with their performance of “Born Under A Bad Sign!” It was great seeing Morris Day and The Time as they reminded everyone where Bruno Mars draws much of his musical inspiration. And speaking of Bruno Mars, he absolutely slayed the Prince tribute performance of “Purple Rain.” The Lady Gaga Metallica pairing was brilliant and added serious rockdom to the evening. But the most memorable 2017 Grammy performance moment will be when Adele stopped mid-performance, let a few explicit words fly, and re-started her George Michael tribute in the correct key. While I’m glad she found the right key, it felt somewhat like the redo I grabbed during my first piano recital at six years old. Sans the explicit lyrics of course. 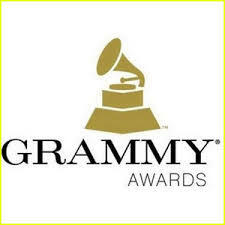 The one big take away for me from this year’s Grammy Awards is that independent artists can find their way to the top of the music industry food chain. Chance The Rapper walked away with three Grammys without the backing of a record label. To top it off, his winning album Coloring Book is a streaming-only release. And that my friends signals a seismic shift in the music industry. That future we have been hearing about for the last few years just arrived. Marketing Music in 2017 is more attainable than ever yet more difficult than ever. Marketing attainability is greater than ever as the playing field has been leveled. 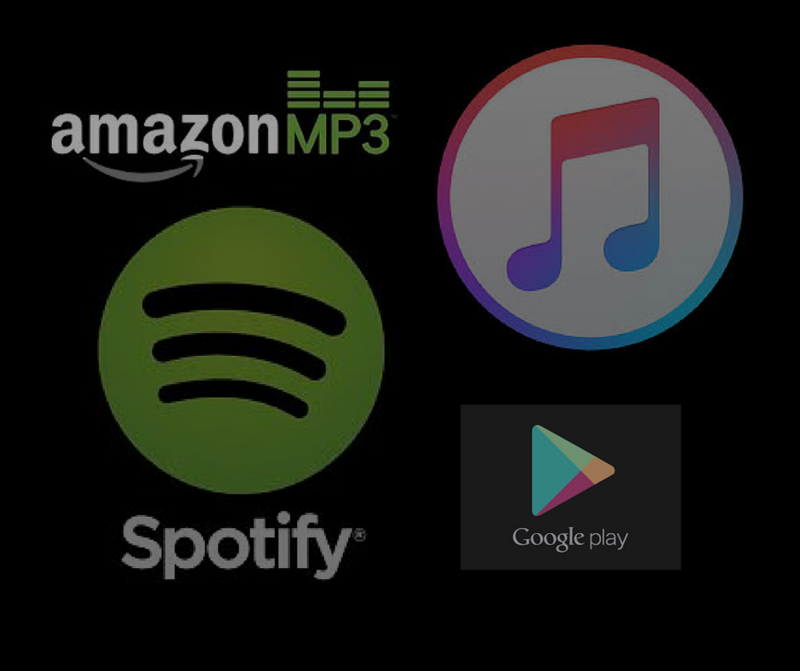 Digital music services have made it possible for any artist to release music in key worldwide retail stores including iTunes, Spotify, GooglePlay and Amazon. Social networks have made it possible for anyone to market music at a very low cost. Marketing is more difficult than ever as there are so many vehicles to choose from. Knowing where your target audience is hanging out is only the starting point. Due to accessibility of releasing music being made easy, an enormous amount of digital noise surrounding the mountains of music releases creates a crowded marketplace. Waining attention spans combined with the overcrowded marketplace makes it extremely difficult to harvest the clicks on your content. So How Do You Market Music In 2017? Facebook, Instagram, Twitter and Snapchat. Find your customers and spend a little money to get in front of them. Make videos, make more videos and make even more videos. Youtube is the current generation’s MTV. The big difference is now anyone can play in the video space. Don’t be afraid to spend a little money to advertise your videos to similar successful artists. It will reap views and exposure. People can’t connect with your music if they aren’t exposed to your music. Spend time with young people 16-23. They know whats new, where people are hanging out and how to navigate new technology and the new frontier. Listen and learn!